It's a grudge match that's gotten uglier than the beatdown between Negan and Glenn. Call Of Duty fans have clashed with Battlefield enthusiasts over whether historical boots on the ground trumps science fiction shenanigans. There's no question that the hate has flowed strongly towards Infinite Warfare, with a record number of dislikes hitting the original story trailer, and an inverse amount of love for the very slick Battlefield 1 teasers. 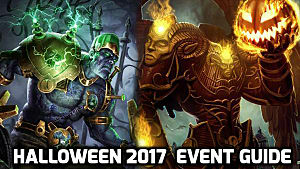 Now that both games are here it's time to directly compare them and ask: who really comes out triumphant? 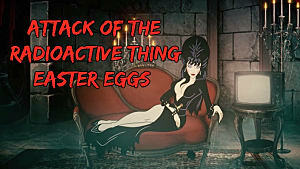 These two games take radically different approaches on the story front, both in what kinds of stories they tell, how the characters are presented, and where everything goes down. They couldn't be more different on the locations: Infinite Warfare takes place on exotic locales like Europa, Mars, and space stations, while Battlefield 1 hops around very terrestrial environments, offering everything from muddy trenches to high altitude mountain ranges and even deserts. What's interesting is that even though this CoD entry is almost entirely space-based, the scenarios and dialog are remarkably similar to what you've come to expect from previous games, and this isn't nearly the departure that might have been anticipated. 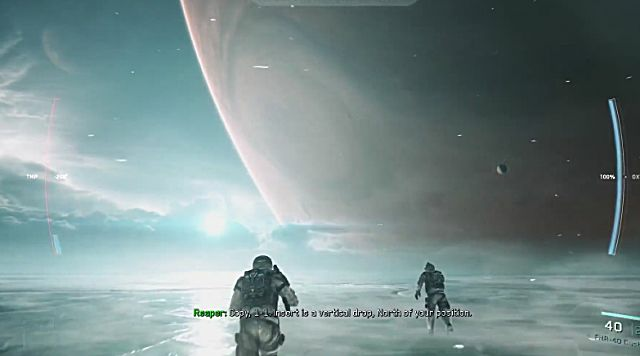 Despite featuring a fall from a spaceship onto a moon of Jupiter, everything about the game's opening segment feels like any mission intro from the Modern Warfare series. You'll hear dialog like “tracking two targets below, head down, take 'em out," which could have just as easily come from the opening to Modern Warfare 2 when sneaking into that wintry Russian base. The guys in your squad move ahead and stealthily take out guards muttering “he's down” just like in any given previous CoD iteration. While you happen to be on other planets, the actual combat frequently takes place in environments that feel startlingly familiar, like any given office structure or European city you fought through in MW3. 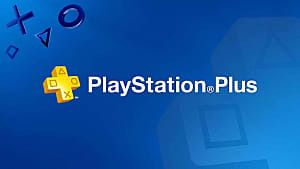 That might be good or bad -- I particularly like the Modern Warfare series, so this was a plus for me -- but if you thought this game would be radically different, it may be a negative. Is it really the future? There are big changes though when piloting a spaceship for zero-grav dog fighting, which goes way beyond any vehicle piloting mini-games seen previously in Call Of Duty. The cut scenes also really nail the futuristic feel, and create a sense of awe in the single player campaign. Interesting different modes are available for those who like a serious challenge, like no natural healing in Specialist mode or the incredibly difficult YOLO option that actually features permadeath. Further changing things up from Ghosts or Modern Warfare, there are now side missions for upgrading equipment, and you get to interact with the world a bit more by watching news stories onboard a space ship. Speaking of, some of those space locations look simply stunning, and are worth staring at for awhile if you aren't getting actively shot at. OK, yeah, it's definitely the future. While Infinite Warfare is big, boisterous, and flashy, Battlfield 1 (read our full review) is really the opposite, offering a much more intimate look at smaller, more individualized slices of a world spanning war. 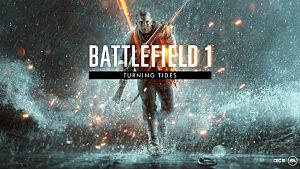 The single player campaign consists of much shorter, self-contained chapters covering very different stories spread across WWI, both in time and location. There's not much connecting them all together, so you'll see a wider range of characters and have less time to get to know them, and of course there isn't the star power of Game Of Throne's Kit Harington on display like with IW. 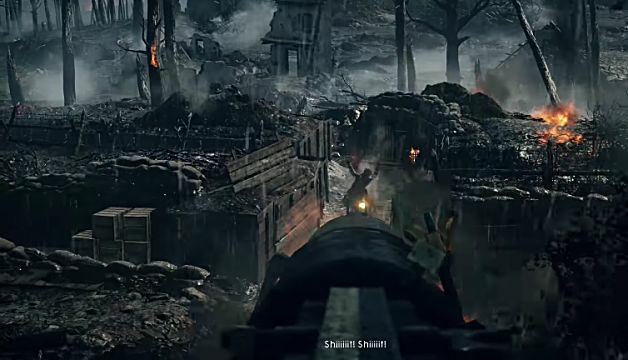 That wide range is also present in the gameplay depending on what theater of war you've selected, with chapters focusing on deadly trench warfare, tank combat, aerial dog fighting, or desert horseback shooting. On the actual shooting front, I was particularly impressed with how the guns in Battlefield 1 feel significantly different, showing their age in how they operate, how much space they take up on the screen, how they reload, and so on. There is a very solid gritty feel to the single player campaign overall that's quite satisfying, there's just not much time to enjoy it. Again there's very different experiences here between the two games, from leveling up your Medic in Battlefield 1 while working alongside your crew on a massive map to just run and gunning down familiar corridors with Infinite Warfare. 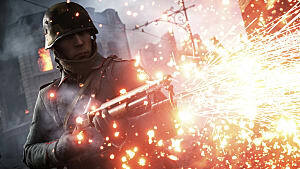 If the single player game was intimate and smaller scale in Battlefield, that's because the focus is very much on the multiplayer experience with DICE's 2016 shooter. It's absolutely massive, featuring whole towns and gigantic countrysides, with up to 64 people at a time invading a map. You get some truly stunning combat going on that will make you feel like you are absolutely in the trenches of WW1; crashing blimps, parachuting troops, tank warfare and driving vehicles on an infantry map, and so on all set this experience above and beyond what could have been expected. 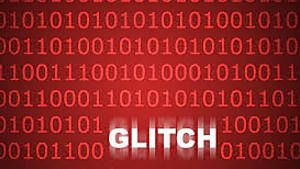 This is not a scripted event! There are some nods of course to the newer multiplayer methods favored by modern developers, with randomized chances to get new stuff at the end of a match and a leveling scheme. 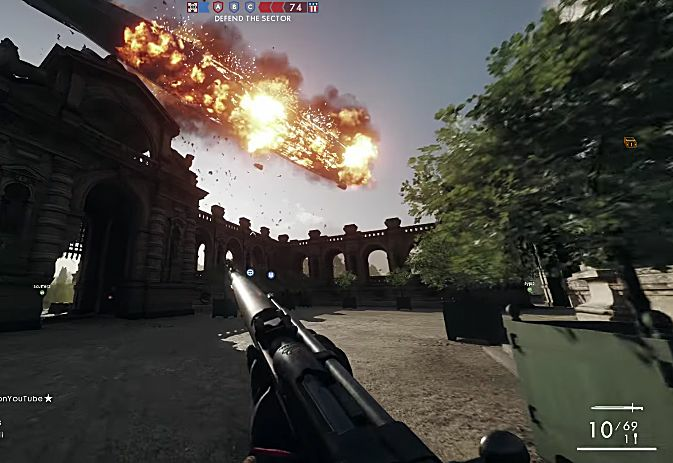 In typical Battlefield fashion, the cover and terrain are very mutable objects, with buildings in particular prone to being destroyed while you are hiding in them. Any of the maps and multiplayer modes are incredibly teamwork focused, with scouts throwing ammo for others, snipers taking up the rear and keeping the group alive, and so on. 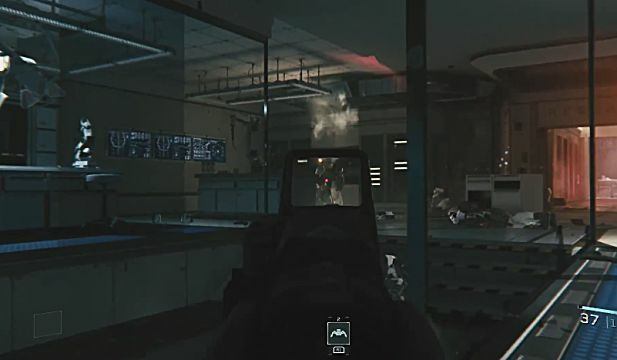 Much of the game (the spawning map in particular) feels very much like a AAA version of the game Squad, which is as teamwork-focused as it gets. On the other side, Infinite Warfare gets Combat Rigs (the equivalent of a class), and some interesting additions like Traits and Salvage to craft items in a manner similar to the new Gears 4. Other than that, most modes are fairly generic and don't feel much different than anything done before. 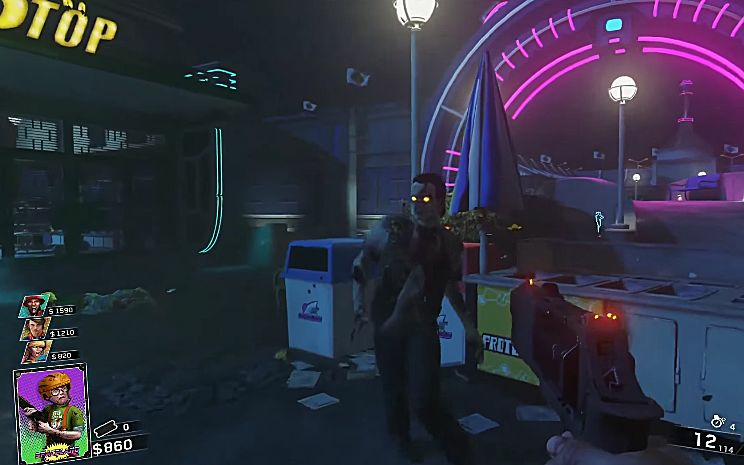 The exception in Infinite Warfare is the zombie mode (somewhat reminiscent of the style from Black Ops III), which this time a little more tongue-in-cheek and called Zombies In Spaceland. 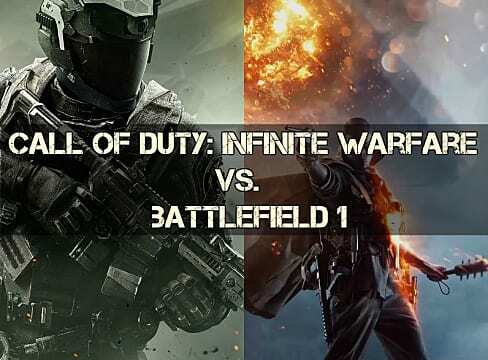 Its really meant to be played with others, and is probably the only way CoD has a leg up over Battlefield on the multiplayer front this time around. This is a bloody neon good time. Of course there's the game changer I haven't mentioned at all yet: Modern Warfare remastered comes with Infinite Warfare, if you're willing to shell out for the ultimate edition (until they eventually release it as a standalone down the line, that is). 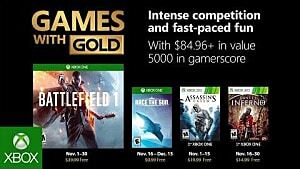 That might completely skew the whole thing towards CoD if you want to relive that masterpiece with updated graphics, and it's worth it. So who is the real winner and loser here? I'm not going to give you some "it's up to you" nonsense: there's some clear victory and defeat between CoD and Battlefield this time. 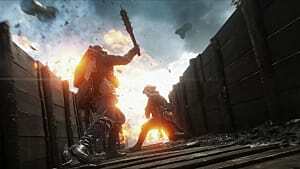 Between the base campaign's epic nature while being rooted in classic gameplay (and Modern Warfare remastered, if you went that route), Infinite Warfare slightly wins out on the single player front, while the opposing Battlefield 1 is the clear and obvious winner when it comes to multiplayer. The real loser though? Sadly, it's probably Titanfall 2 for releasing in between these two behemoths.